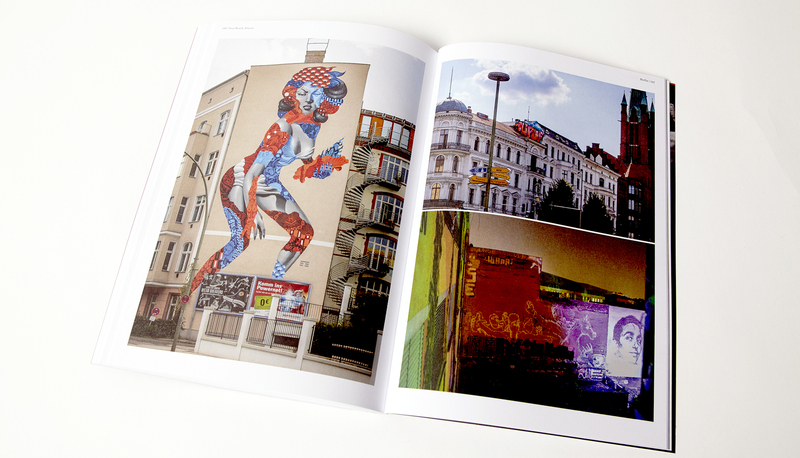 The guys behind VNA Magazine are proud to release their new issue. “It was hard to choose just one standout artist from the people we’ve covered in this issue, but Mike Giant ultimately took the vote with his monochrome illustrations and tattoo-inspired scribblings. 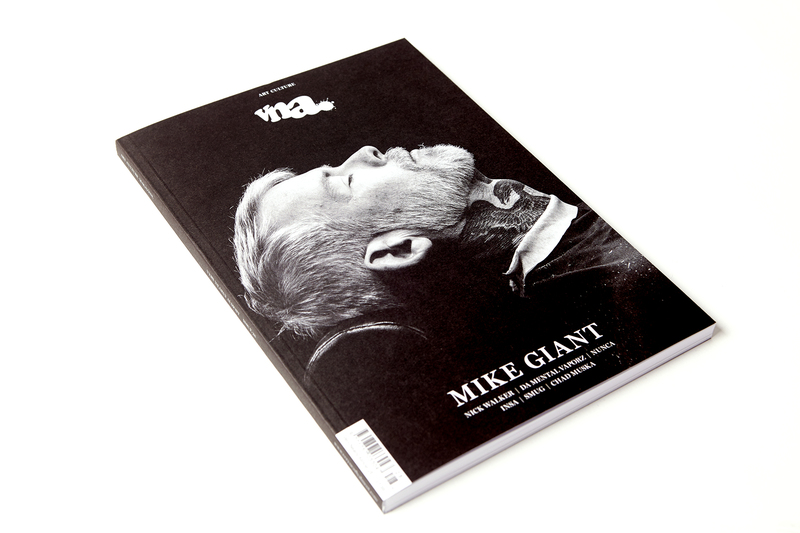 With his much-imitated, but never-bettered style, it’s an honour to have the iconic REBEL8 designer on our cover. Alongside this welcome blast from the past, we bring you a world first: an interview with the entire Da Mental Vaporz crew. We gathered the talented crew members to discuss their intricate and entertaining patchworks, what’s kept them going for over a decade and who among them is best equipped to survive the inevitable zombie uprising.